Where poetry, poems and photography become one. 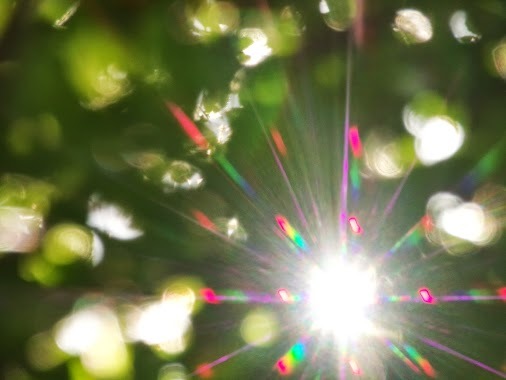 Like the miracle inside .. a seed.. I wonder who and when I was birth.. In by chance of a moment.. I am but a kernel from a core in time..
A drift in the wind.. I ride..
A Soul nurtured in-rooted ground..
With the sun’s kiss I am adored.. The mystery in be.. a simple flower am I..
Sowed and here I am..
And so it is.. in the now.. 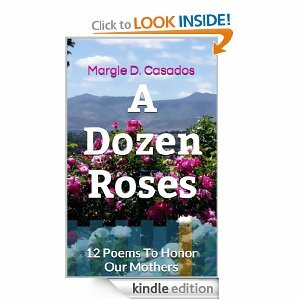 This entry was posted in Original Poetry and tagged Margie D Casados, original poetry, Poetry on January 18, 2014 by Margie D Casados. A gift of endearing friendship. A gift of unique wisdom. A gift of sincere kindness. 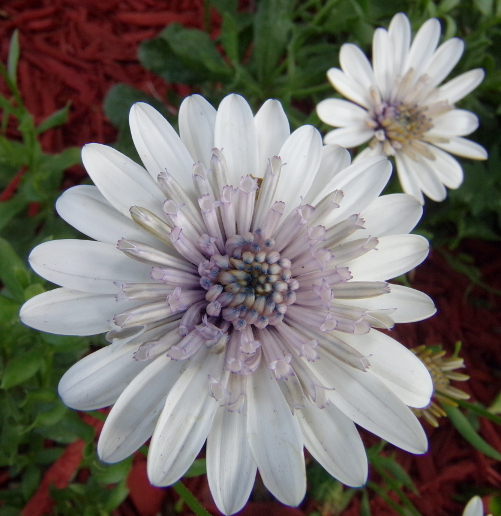 This entry was posted in Original Poetry and tagged original poetry on December 25, 2013 by Margie D Casados. 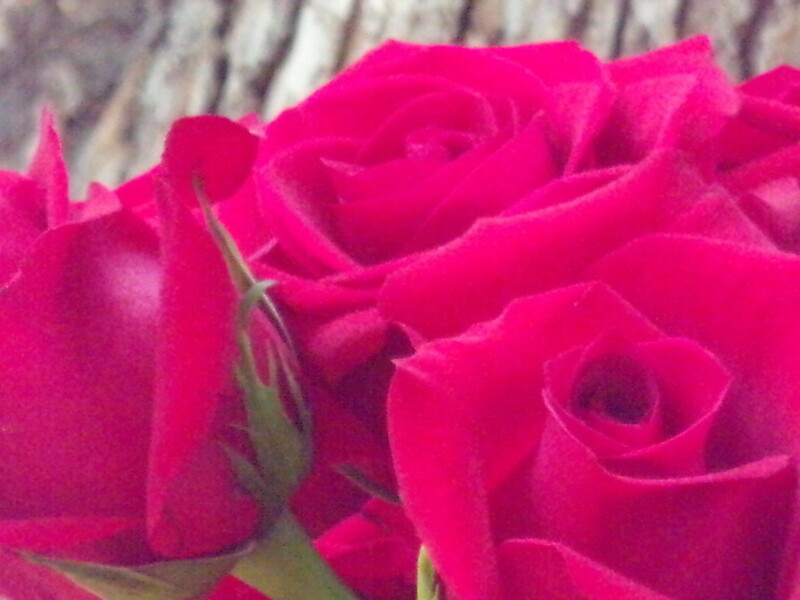 This entry was posted in Original Poetry and tagged original poetry, Poemtography, Poetry on August 17, 2013 by Margie D Casados.